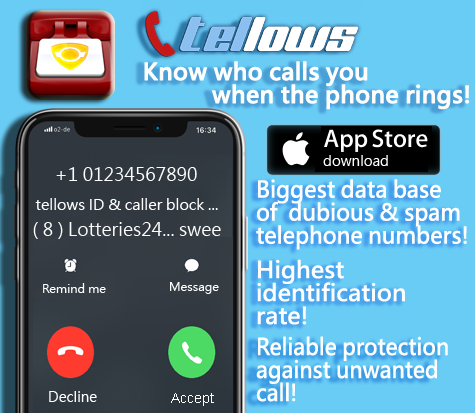 How often do you ask yourself ”How to check who is calling me?” Answer is simple – check it on Tellows and you will see that it works very simply. Type the number of someone who has just called you and you will see who is hiding behind it. 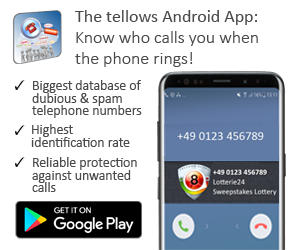 If there is not any comment yet, write your own and share your experience with Tellows community. Simple! This entry was posted in Weekly Top 3 Spam and tagged annoying, New Zealand, News, phone number, spam, Tellows, Tellows score, Top 3, weekly update on Monday April 8th, 2013 by Kristine.